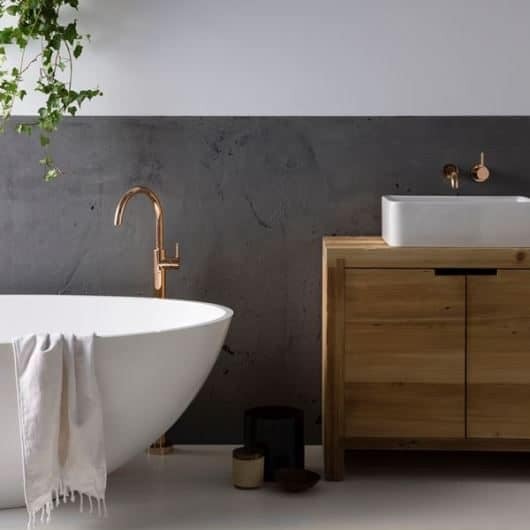 Bathroom renovation mistakes will occur when you don’t get the right advice and don’t rely on professional tradespeople. 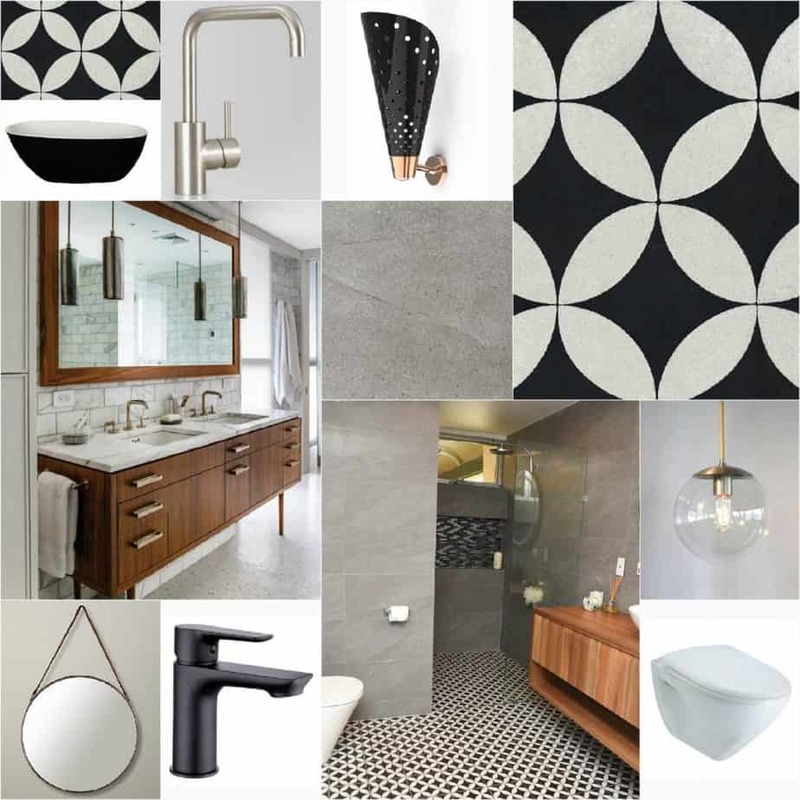 Bathrooms are such a fun and exciting room to design and renovate. There are diverse choices for styles and surfaces from which to choose and it will take your bathroom from zero to hero. However, bathroom renovation mistakes are always lurking in the shadows. Having said that, there are elements of bathroom design that need to be thought through very thoroughly. 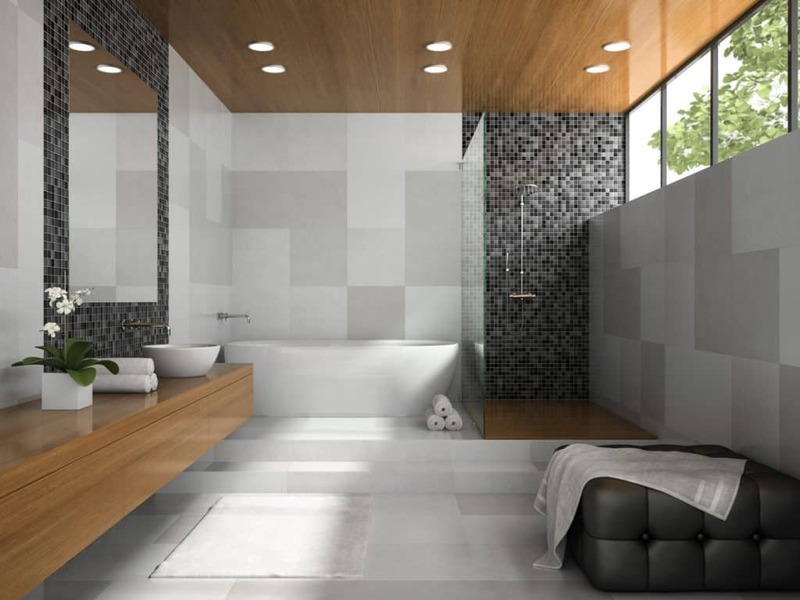 More specifically, there are certain things you need to avoid doing when designing a bathroom renovation. 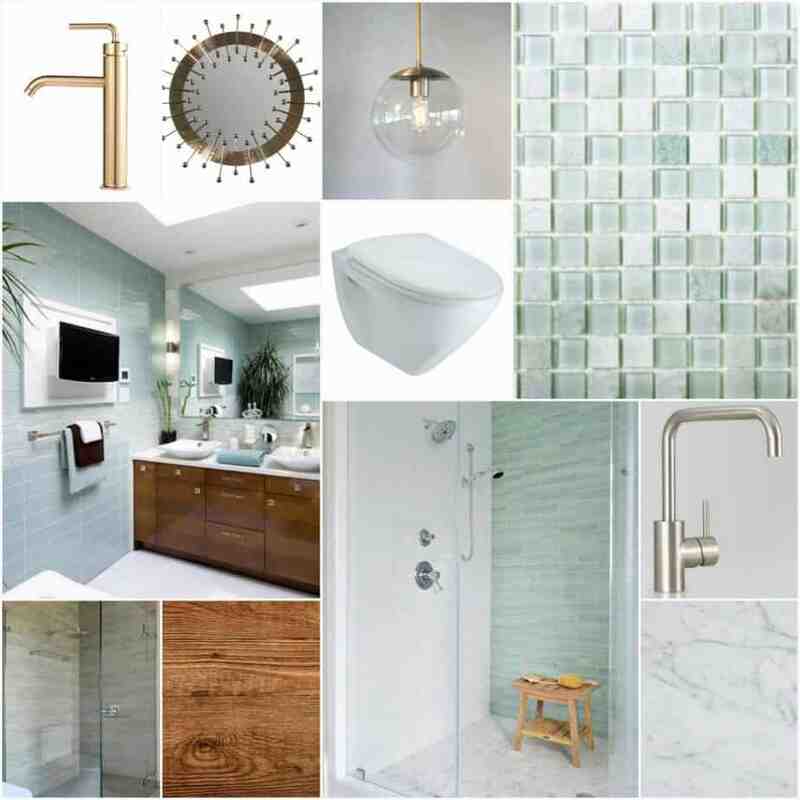 There are so many elements that come together to form the perfect bathroom. So much so that it’s easy to get carried away and neglect one of the most important parts altogether; SPACE! A bathroom without much space becomes a very impractical room. You end up brushing your teeth in the bath, and there’s hardly any room to towel off after a shower. The problem is that people want too many things when they can’t have them all. 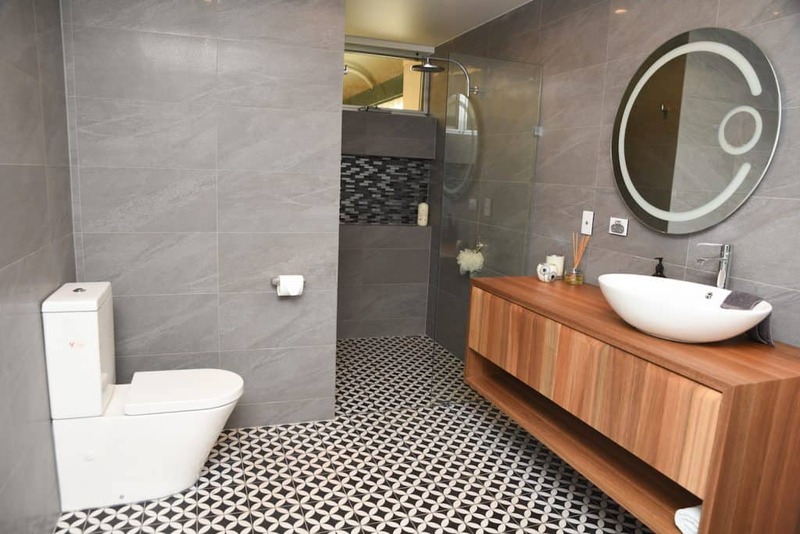 If you have a small bathroom, then you probably can’t have a double sink, toilet, shower cubicle, and bath all in the same place! You have to make sacrifices depending on the space you’ve been given. Personally, I often suggest that a shower is better than a bath as it saves way more space in a small bathroom. Don’t forget about space, or you’ll end up with a bathroom that looks nice, but functions poorly. 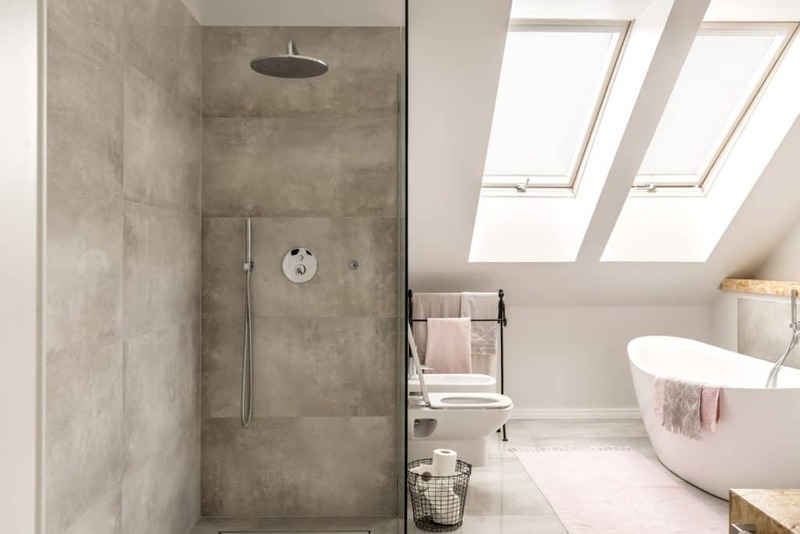 Proper planning by an interior design professional is key to avoiding bathroom renovation mistakes. It’s astonishing how many people forget about the importance of windows in their bathroom. Ideally, you need a large window so you can let out any steam and prevent condensation from ruining your pretty little room. However, if you have regular windows, then privacy is a big issue. People could see in from the outside, and you really don’t want that to happen. Instead, consider something like frosted glass, so you have the practical benefits of a window, but not the privacy concerns. It’s a simple factor to remember, but many people get so caught up in the design excitement they forget about their own privacy! Also consider louvre windows as they allow a beautiful flow-through of air. 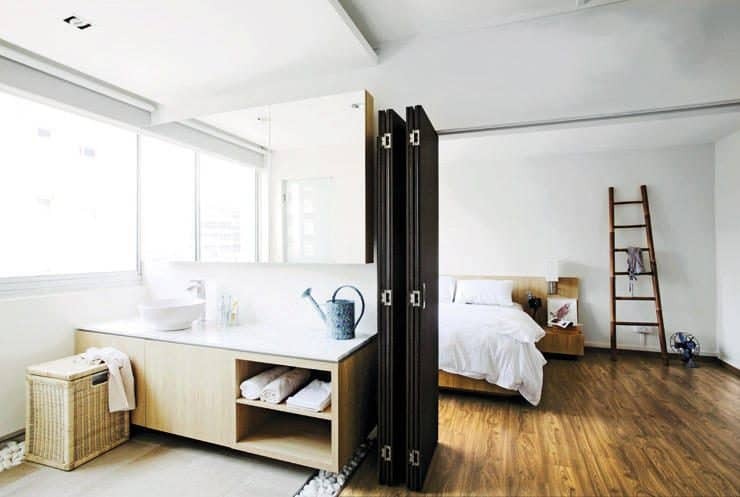 However, when privacy is an issue consider options including exterior wooden louvres, growing some floral foliage across the window, or even a modern stained glass window that can be opened. When you’re designing a new bathroom, you have to contend with your existing one. In many cases, you could have lots of cracks or problems with the walls and floor in this room. Some people decide the best way to deal with this is just to cover them with new tiles so you can’t see them. Don’t do this, you can’t paper over any cracks in your new bathroom. A small crack could get worse over time and lead to massive issues in your bathroom such as leaks. Make sure you fill in any holes or cracks before you start laying down the new tiles, etc. 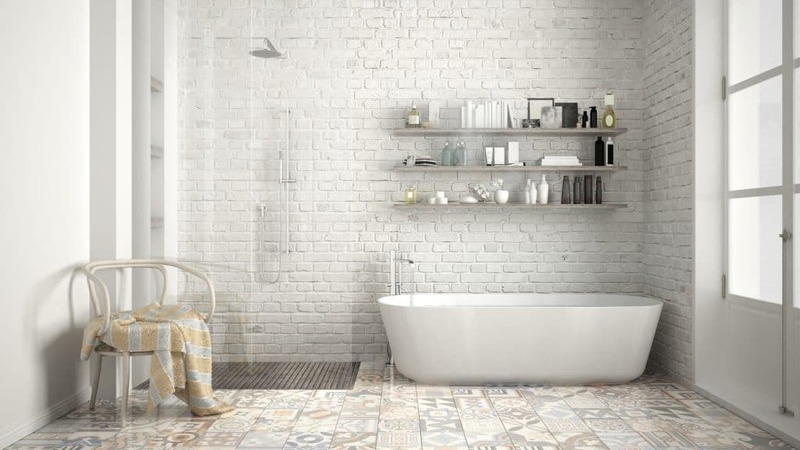 Ensure you professionally waterproof your bathroom floors and walls prior to painting, plastering, tiling, or wallpapering. This should eliminate leak and moisture issues so you don’t have to rip out your lovely new bathroom to solve a problem. I think these three bathroom renovation mistakes are pretty easy to avoid, right? It’s mainly common sense. The problem is people are so excited about designing a bathroom with cool decor and a fancy sink, they forget about some of the simple issues. Don’t do these things, and you should be set to have an amazing bathroom renovation. Plush Design Interiors can help you design and renovate a new bathroom perfect for you and your family. 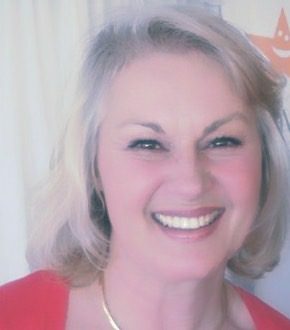 Please contact Penelope today via penelope@plushdesigninteriors.com.au For help with suppliers, see our Interior Design Resources page. Great advice and some wonderful bathroom design concepts.